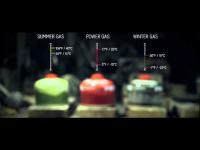 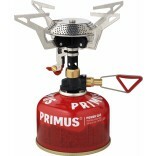 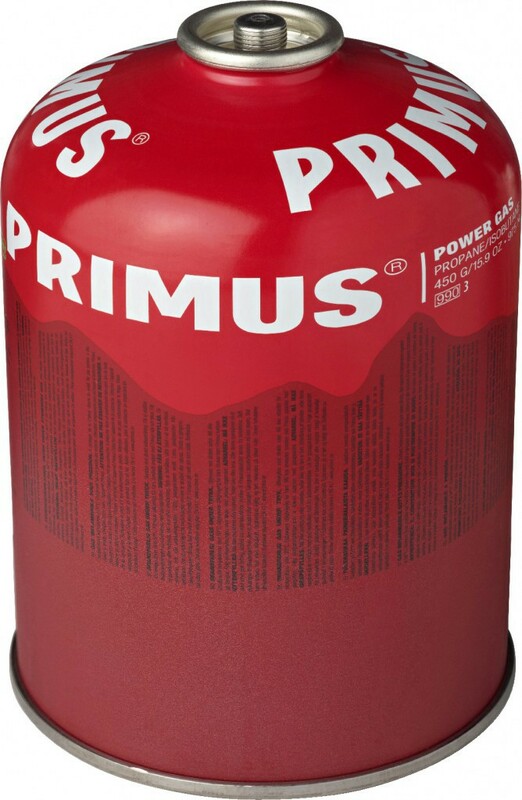 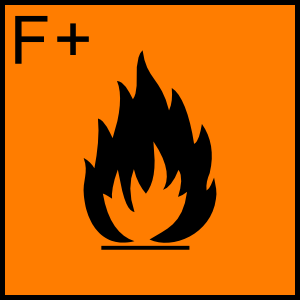 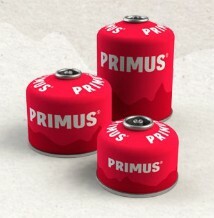 Primus’ new Power Gas consists of a mixture of Propane and IsoButane. 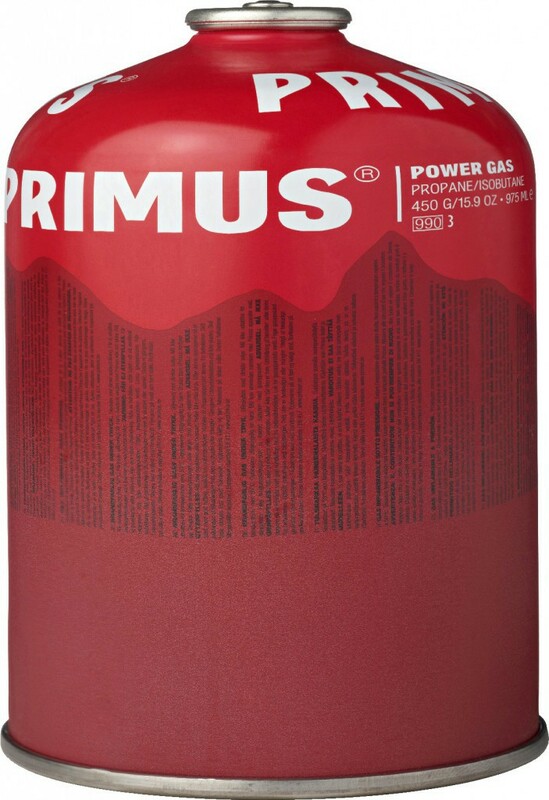 It is the most versatile blend, delivering excellent power from spring to fall. 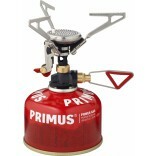 Even if the temperature drops below freezing it stills provides sufficient pressure to run a stove. 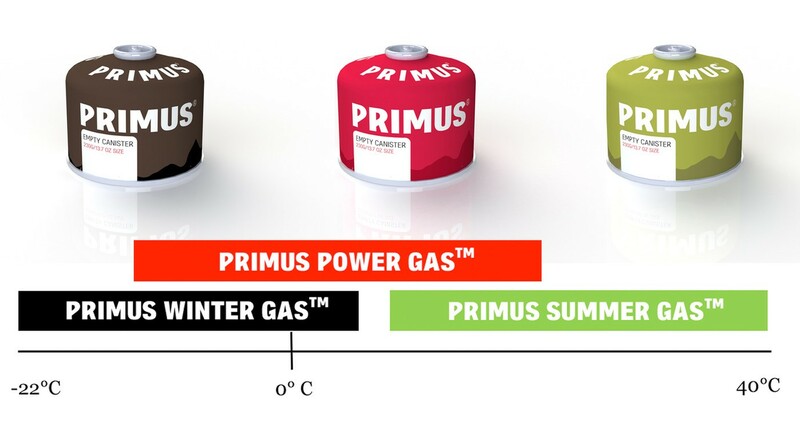 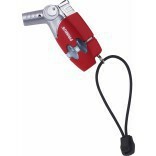 Its versatility makes it suitable for situations where the weather and temperature conditions are uncertain.